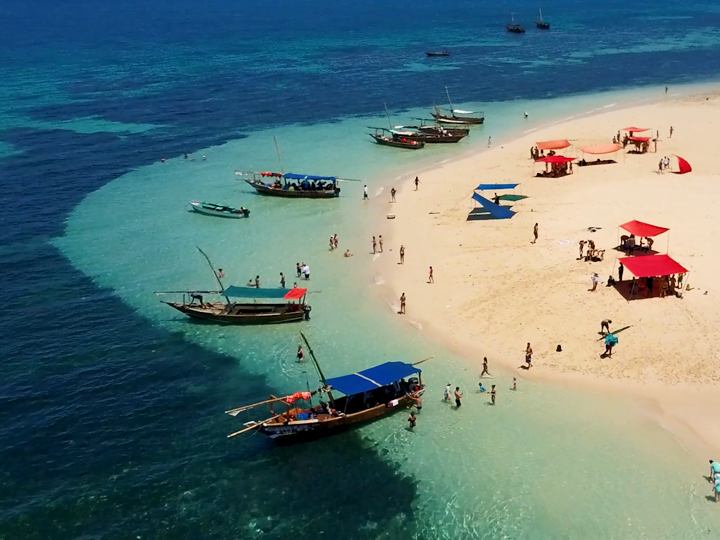 White beaches with sand that seems to talcum powder, crystalline sea and seabed with corals and colourful fish, palm trees, lush forests and exotic animals, this is Zanzibar, one of the still unspoiled paradises in the world. The United Republic of Tanzania includes Zanzibar whose main island Unguja, better known as Zanzibar, is the largest. Other islands and islets of varying sizes that surround it (Pemba is the second in terms of extension) complete the Archipelago. 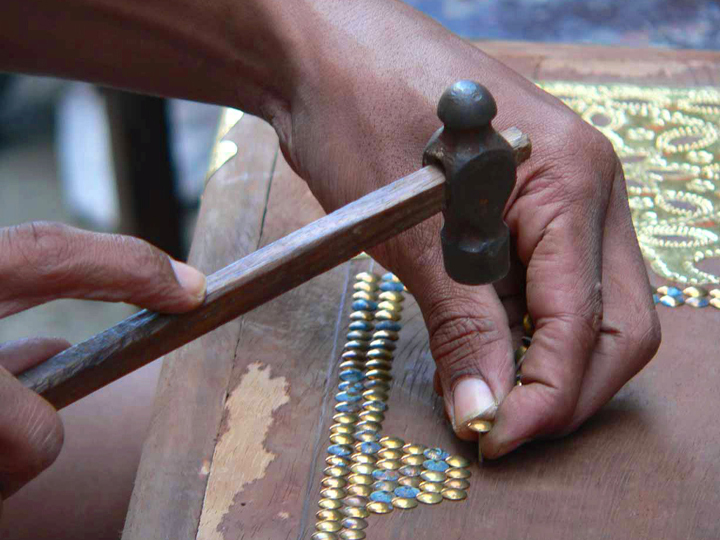 The capital of Zanzibar is Stone Town, whose old town is full of architecture and history. 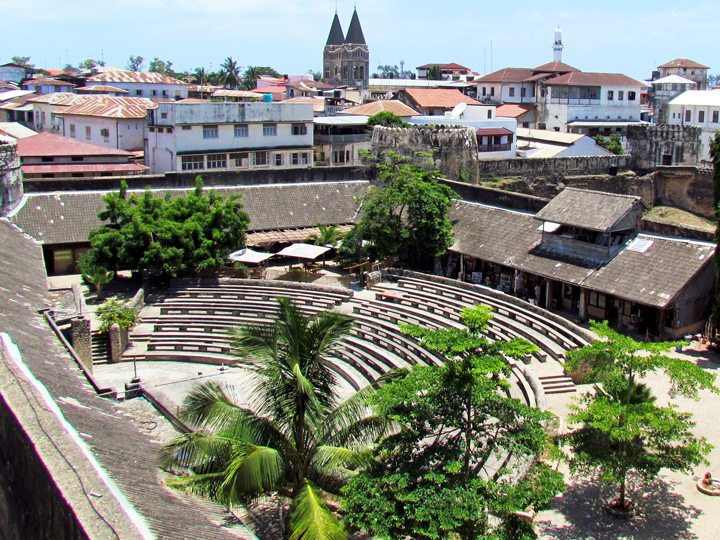 UNESCO World Heritage Site, Stone Town is a mixture of different races and cultures among which dominates the Swahili culture. There are numerous small islands (about forty) considered as one of the most popular destinations for excursions by boat and for a swim with dolphins, for snorkelling or just lying under the African sun as Mnemba, Mafia and Tumbatu. 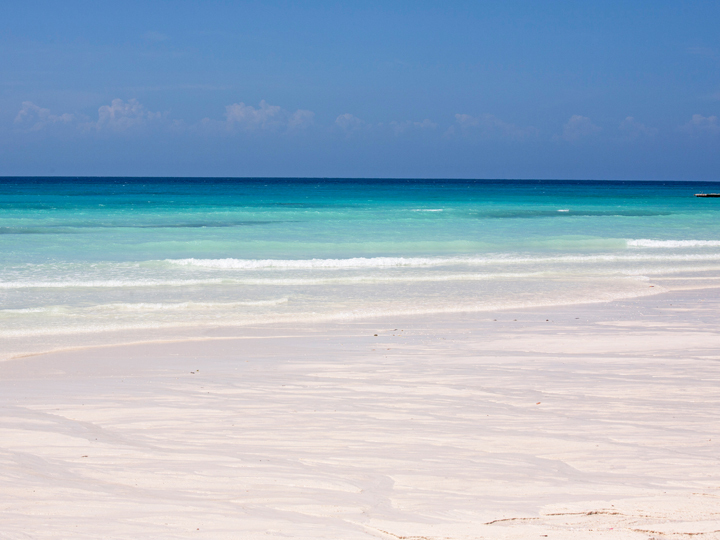 Unguja is the largest island of the east coast and the Pemba channel separates it from the African continent. The island is mostly flat and above the sea level but in the central-western part there are some small hills that reach a maximum altitude of 123 m. The Indian Ocean is subject to the natural phenomenon of the tides and offers a fascinating scene when, twice a day, it withdraws for several hundred meters. 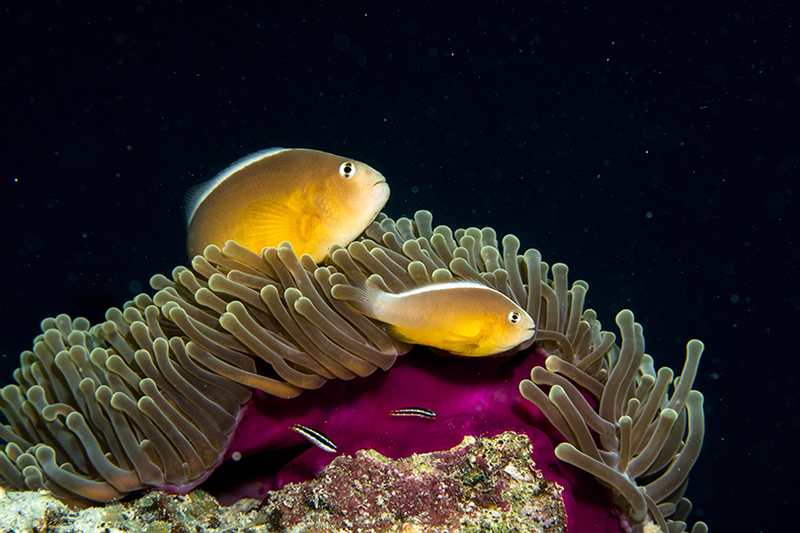 During low tide you can admire the original strips of sand called sand-bank, and it is also possible to reach the reef. CLIMATE The climate of the archipelago is tropical monsoonal and has a high percentage of humidity. Normally the season of "Big Rain" begins in late March and lasts until about the beginning of June, while the "small rains" are between November and December and can last until January. The dry season covers the months from December to February and from June to October. o government and/or airport regulations). At the check-in, the hotel will require payment of the "Infrastructure Tax" imposed by the Government of Tanzania of 1 dollar per person per day on. VACCINATIONS Obligatory vaccination is not required, but it is always good practice to carry the medicines for personal use and the most common medicines, which are difficult to find on the site, such as intestinal disinfectant, antibiotics, insect repellent and sunscreen. If you would like to spend two nights or more on the African continent, returning to Zanzibar you will be required by airport customs a certificate of Yellow Fever. LANGUAGE The official language is Kiswahili, but English is also widespread. CURRENCY The local currency is the Tanzanian Shilling (TZS), but Dollars (USD) printed after 2003 are also used. At the reception the daily change is displayed. We accept Visa and MasterCard credit cards. ELECTRICITY The current is 230 V and 50 Hz. The sockets have three holes as in the UK and an adapter with flat slats, as the English type, is therefore recommended. Discover the wonderful island of Zanzibar in all its forms, let yourself be surprised by the untouched landscapes and the colors of the local culture. Rely on the experts hands of our partner that with a wide choice of excursions will be able to reveal every secret of this earthly paradise. A wonderful day to discover dream places! 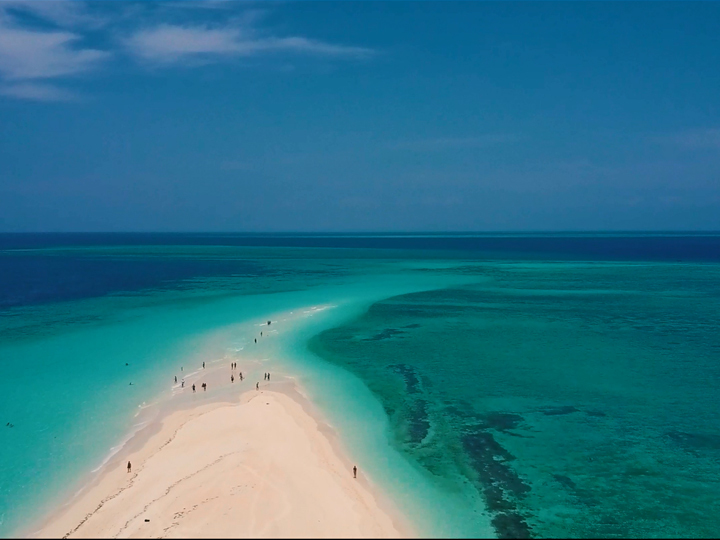 Sailing on board of typical local boats, we will go to the beautiful Menay-Bay, a sandbank where you can relax, take the sun and do snorkel. Delicious grilled of fish, lobster and shellfish on the lovely Kwale Island, surrounded by the scent of the tamarind trees. After lunch we will go to admire the largest and the oldest specimen of baobab, 500 years old. The last stage is a short stretch of sea to admire, and to dive, in the bay of mangroves. SPICE TOUR "To discover the Magic Spices"
A half day surrounded by the fragrances of this wonderful Island: Zanzibar, in the past known as “The island of spices”. 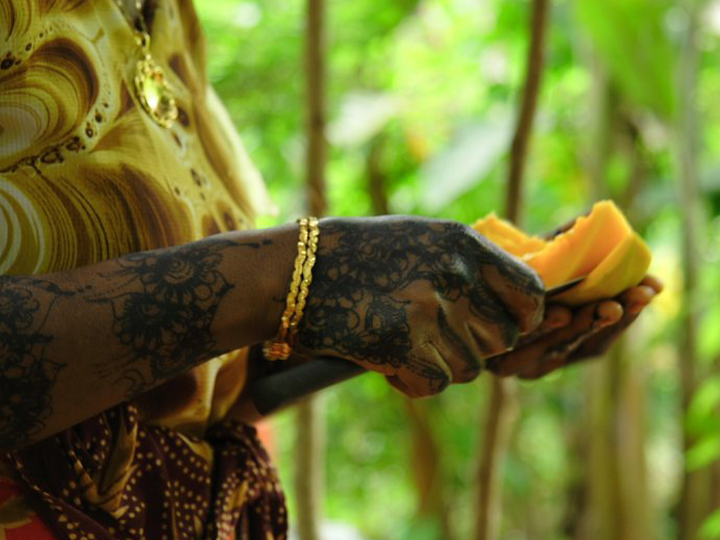 Visit to a spice plantation, accompanied by qualified staff that will make you know the origins and savor the aromas: nutmeg, ginger, cinnamon, vanilla, cloves, cardamom, black pepper, coffee, lemongrass and many more… staff will explain to you all the remedies, the characteristics and curiosities related to these intense and exotic aromas. 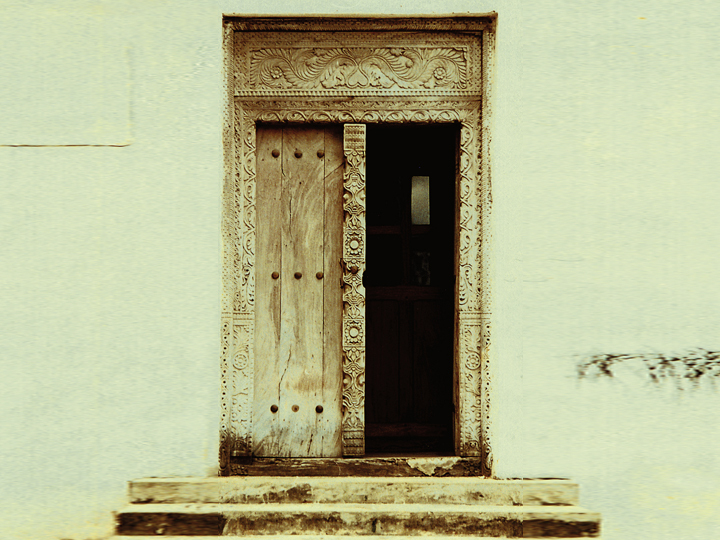 A half day spent visiting of Stone Town, to discover the culture and local folklore. Stop at the Central Market, visit to the Anglican Cathedral built on the site where it was made the slave trade, walk through the narrow and old alleys of the old town where you can admire the original gates Arabs up to the famous House of Wonders and the Sultan’s Palace. Last stage dedicated to shopping!! A wonderful day of sea and culture. 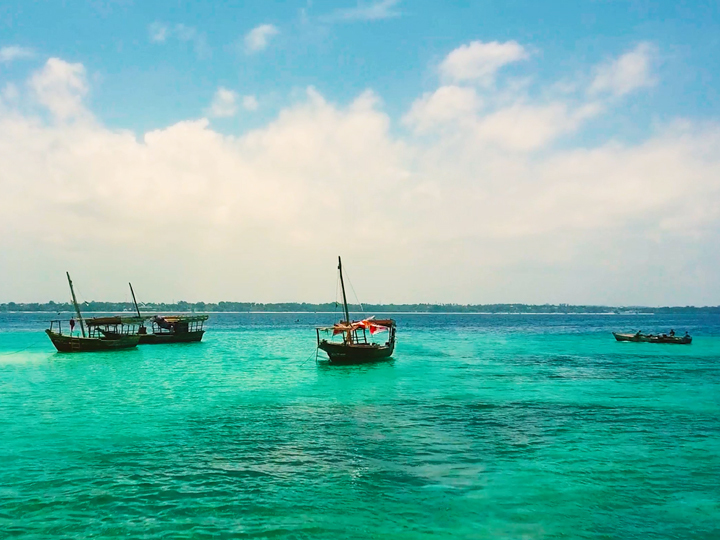 Transfer by bus to the port of Stone Town from which we set sail, on board of local boats, in the direction of Nakupenda, also called never land: strip of thin and white sand that appears and disappears according to the tides, where you can take the sun and enjoy the turquoise blue sea. Typical Swahili lunch of fish, lobster, shellfish accompanied by fruit. Later, a short boat trip up to Prison Island, Island where the slaves were placed in quarantine, and which now hosts the famous reserve of giant tortoises. Stop on the beach for bath and relax, where you can admire the colorful sea stars. 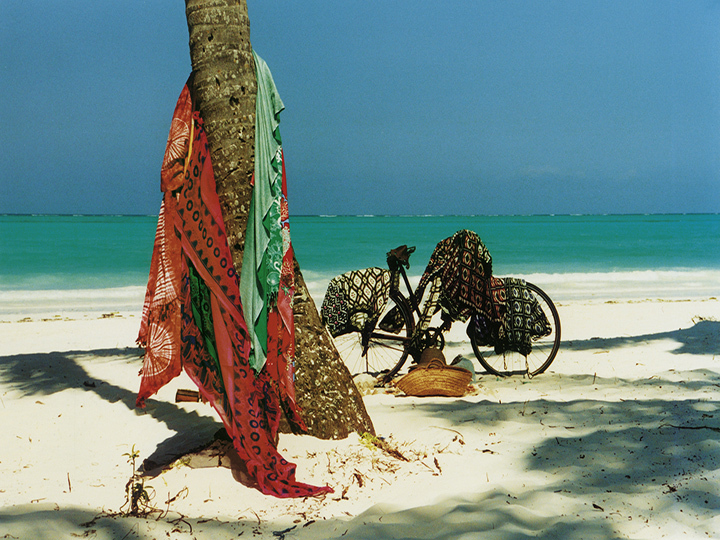 This half day excursion will take you to the southern part of Zanzibar. After getting there we take a motorized boat so as to reach the dolphin zone where we can swim and play with the very friendly dolphins. 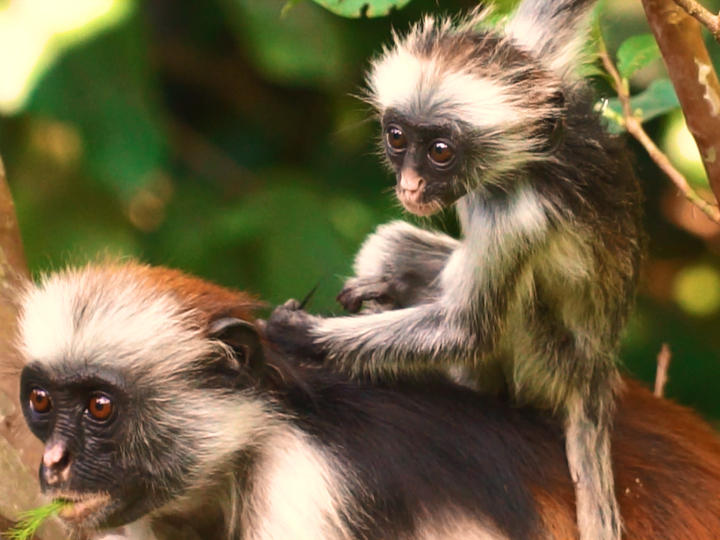 On the way back, during the visit of Jozani Forest, the natural reserve, you will have the chance to spot the Red Colubus, an endemic species of monkey with curious red back typical of Zanzibar. But keep your eyes open: antelopes dik dik, wild hogs, mongooses and chameleons are part of the fauna, while plants such as eucalyptus trees, Alexandrian's laurels, giant palms and oil enrich the flora; later, visit to the mangrove forest. 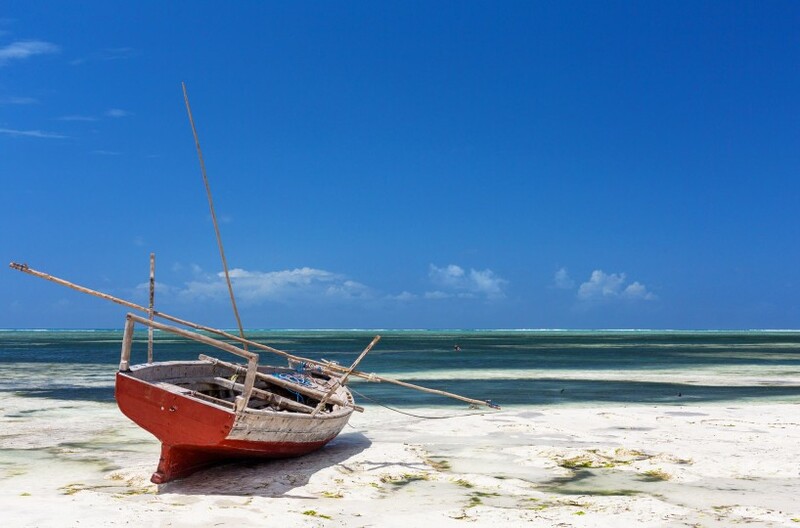 Visit at the characteristic mud village and discover Kendwa, one of the most famous beaches of the island, where you will have the opportunity to spend a relaxing afternoon and enjoy the exciting colour of an African sunset. During the afternoon you will be offered a snack of fruit. To live the unforgettable experience of the safari, we must move from Zanzibar to the near Tanzania, where the game drive is the main tourist activity in the country. Reaching Tanzania means taking advantage of a full immersion in nature: it is a journey of adventure and respect for the precious environmental richness that needs to be safeguarded. The most impressive annual event to which you can witness during a safari in Tanzania originates in the Serengeti National Park: from here, huge herds of gnu head for greener pastures in Kenya, offering for the viewer a unique scenery. True land of the safari, Tanzania leaves marvel at the vastness of the plains that stretch out of sight of most of the territory. This portion of Africa offers the largest and wildest variety of fauna of the planet: in addition to the gnu, can be admired, in all their majesty, antelopes, lions, monkeys, cheetahs, gazelles and crocodiles. 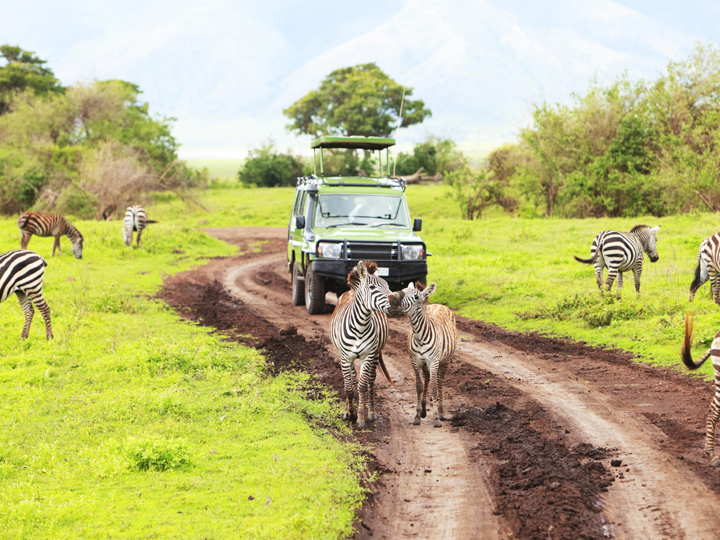 In addition to the classic photo safaris, Tanzania offers corners of pristine nature of the most evocative of the Dark Continent as the Serengeti and Kilimanjaro, or the wonderful crater of Ngorongoro, which make the country a popular destination for international tourists. The office tours, upon request of our guests, will arrange the safari chosen by the support of local partner agencies. Possible changes, additions, or deletions to the excursion program will occur in case the weather does not allow a safe excursion. The baggage must be practical and is therefore not recommended to bring hard suitcases which take up space and can be damaged. It’s better to use a duffel bag or a backpack. The dress code provides practical and light clothing of cotton or linen in neutral colours, comfortable shoes or closed boots, sunglasses and hat. At dusk, best to choose shirts or long-sleeved shirts and pants to the ankle to avoid mosquito bites. Warmer clothes are better to be reserved for the evening. The drivers and guides tours speak English, but generally understand and also speak other European languages. The treatment during the safari is full board, including water on the bus, while in the tourist facilities drinks are not included. They are provided on request safari in All Inclusive. 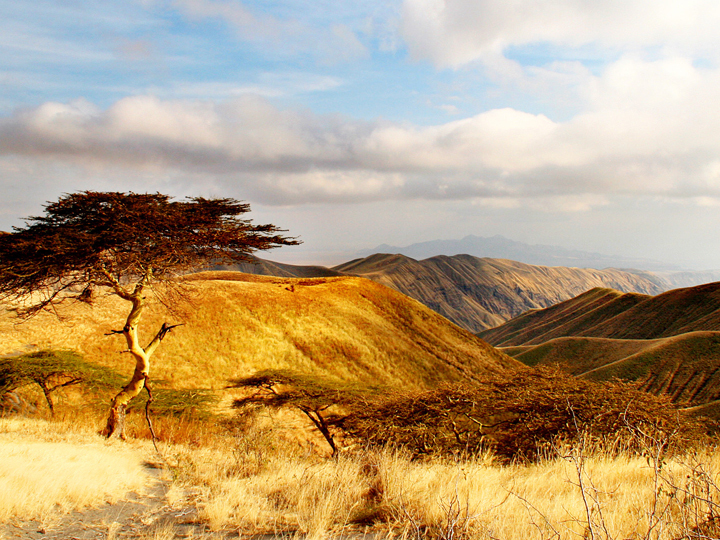 SERENGETI NATIONAL PARK Serengeti in "maa" language, the language of the Masai, meaning "the great plain". The park is in fact a vast expanse of yellow grass, interrupted only by the rounded shapes of the kopje, small isolated hills. The Serengeti Plain is divided into several national parks: Serengeti National Park, Ngorongoro Nature Reserve, the Kenyan Masai Mara reserve. The Serengeti National Park includes a concentration of animal species that are among the highest in the world and it hosts almost a million and a half of herbivores. CRATER NGORONGORO The Ngorongoro Crater is a volcanic cavity located in the plain of the Serengeti. Thanks to the good rainfall of the place, the water holes and streams that cover the area, the whole area is inhabited by numerous species of animals that mostly gather in the inner part of the crater where a large lake is located. The concentration of wildlife in the crater is impressive: it is estimated that it is inhabited by more than 25,000 large animals, as well as some rather rare species such as rhinos blacks, while there are not giraffes and impala. The Ngorongoro Crater is the only natural park which is not subject to the laws of the national reserves and has its own legislation, such as the Masai tribes have grazing rights in Ngorongoro and will therefore not be difficult to meet with their livestock. LAKE MANYARA NATIONAL PARK It consists of a long strip of land about 50 kilometres and wide up to 8 kilometres, this park is one of the smallest of Tanzania. It extends between the lake and the steep western slope of the Rift Valley. The park offers the opportunity of close encounters with numerous herds of elephants, colonies of baboons, gnu, zebras, giraffes, hippos and lions, as well as many varieties of birds, including the elegant flamingos. 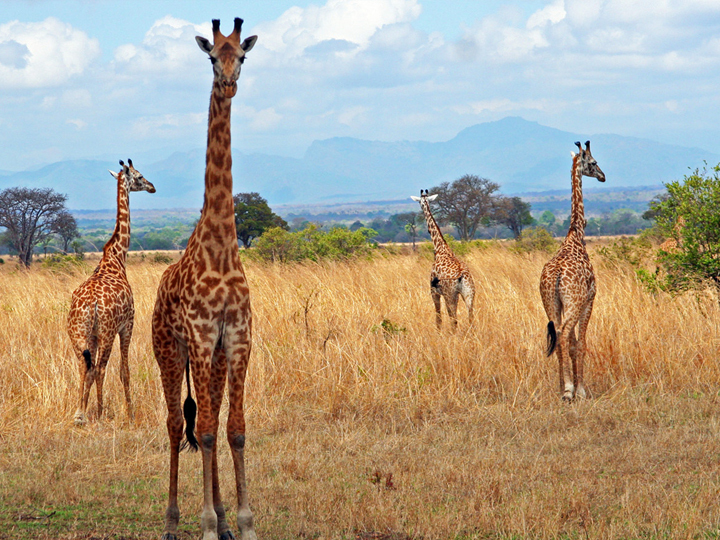 TARANGIRE NATIONAL PARK The Tarangire National Park is located one hundred kilometres from Arusha town and owes its name to the river that flows through it. The landscape is quite green: around the river there are extensive marshes and floodplains. The park hosts zebras, wildebeest and several species of gazelles, buffalo, giraffes, elephants, lions and cheetahs.